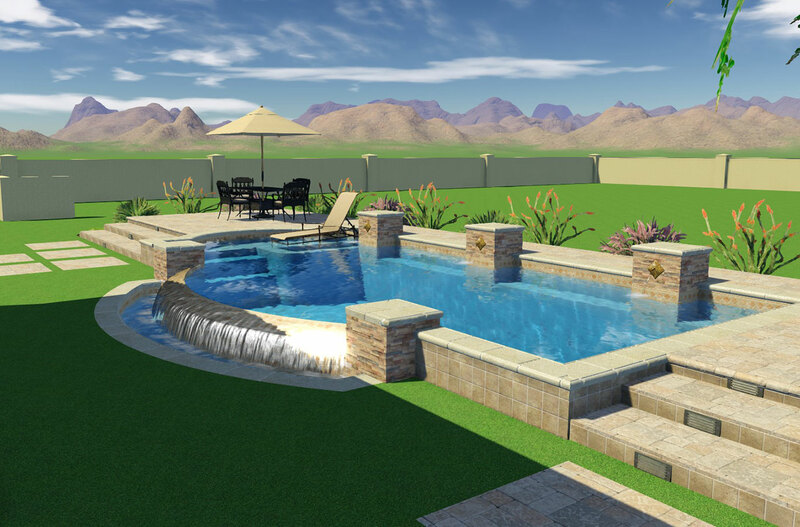 Whether this is your first time building a pool or if you’ve had the luxury of building a pool in the past, you will be absolutely amazed by the way we are able to immerse you into your new pool design unlike you have ever experienced before. 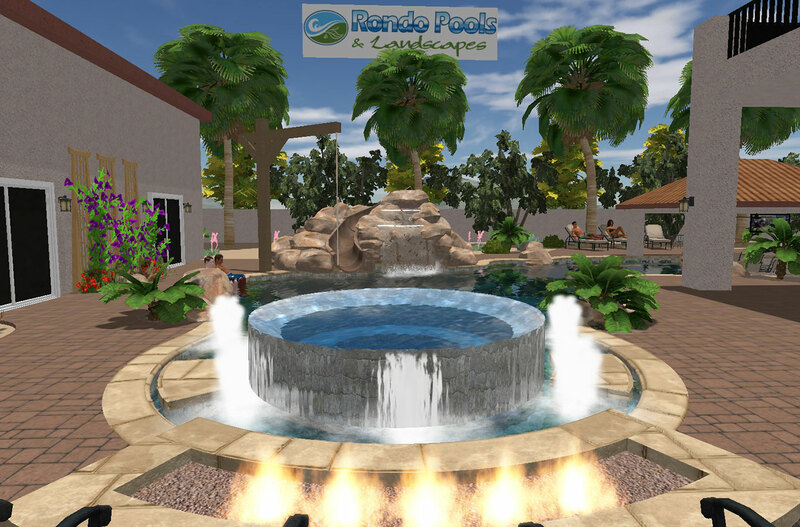 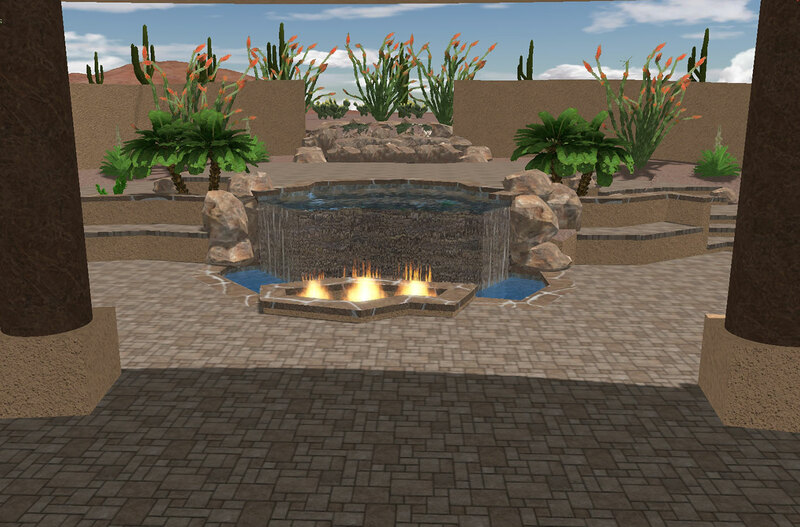 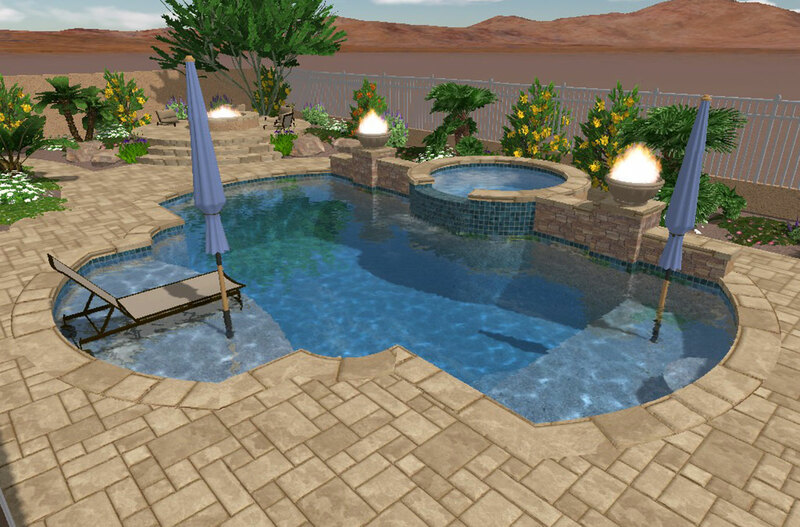 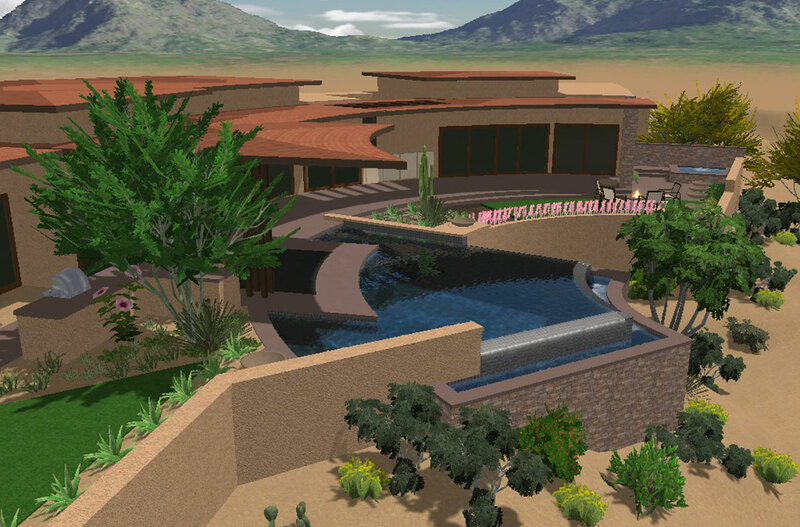 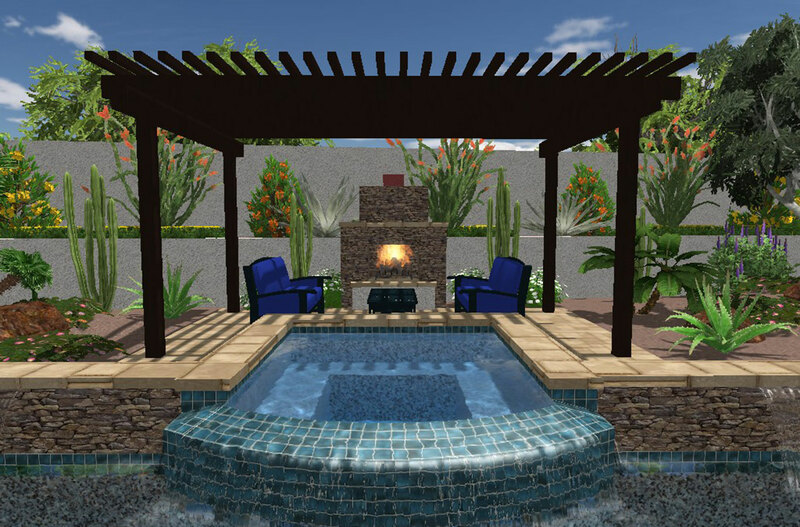 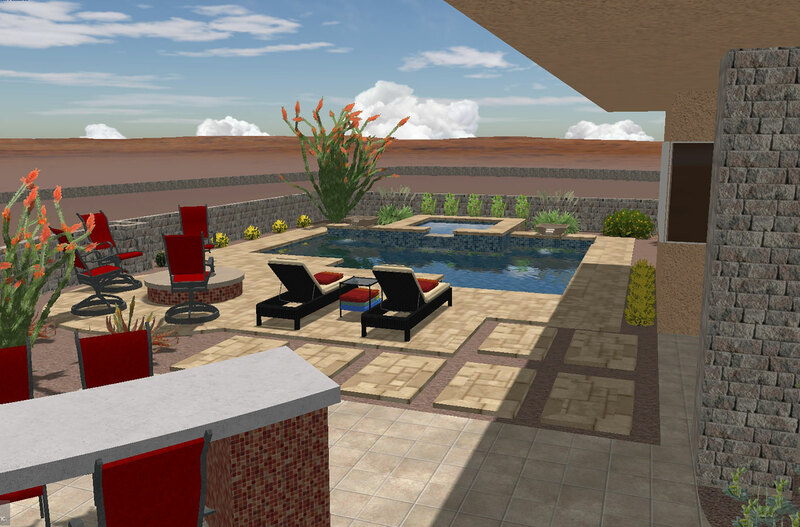 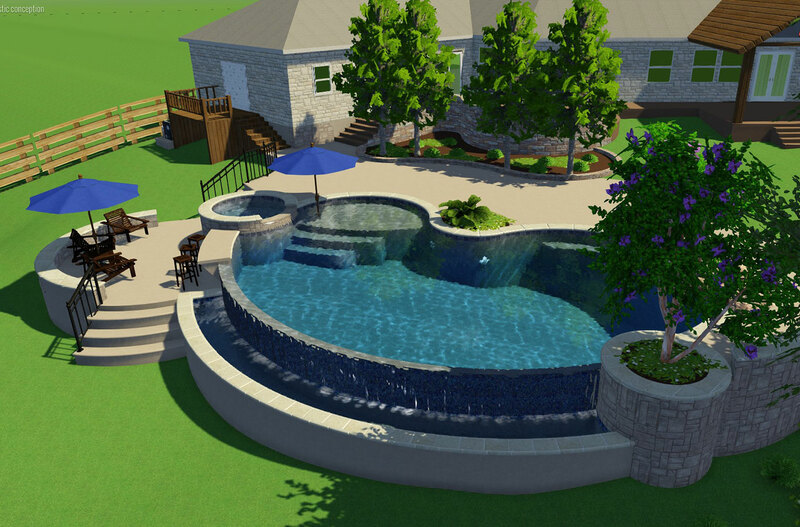 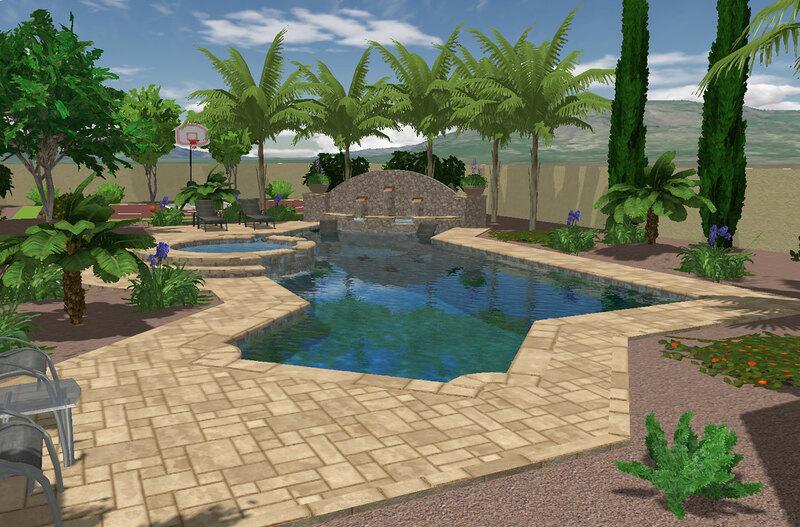 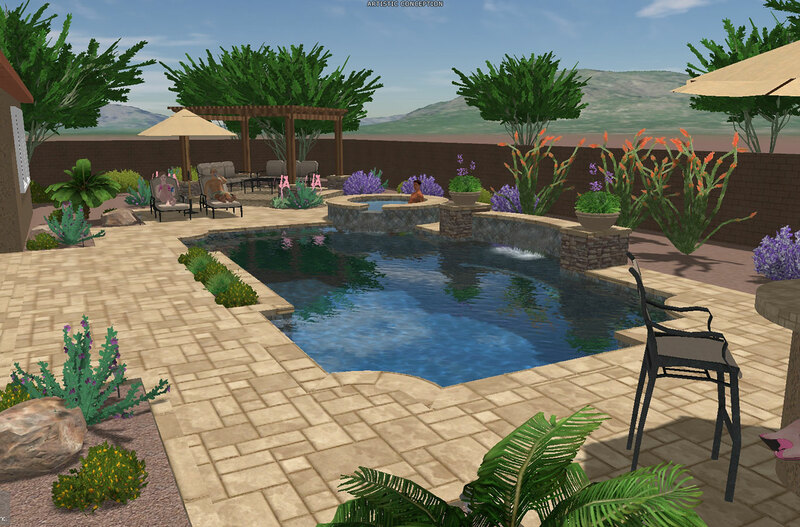 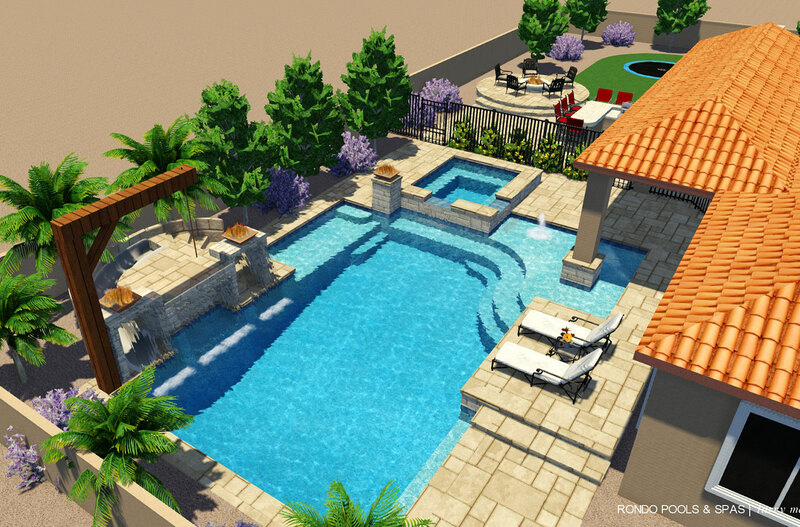 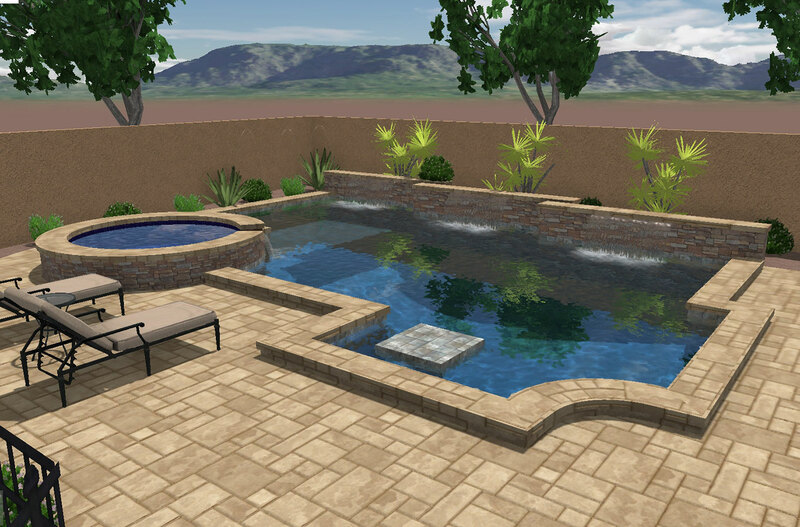 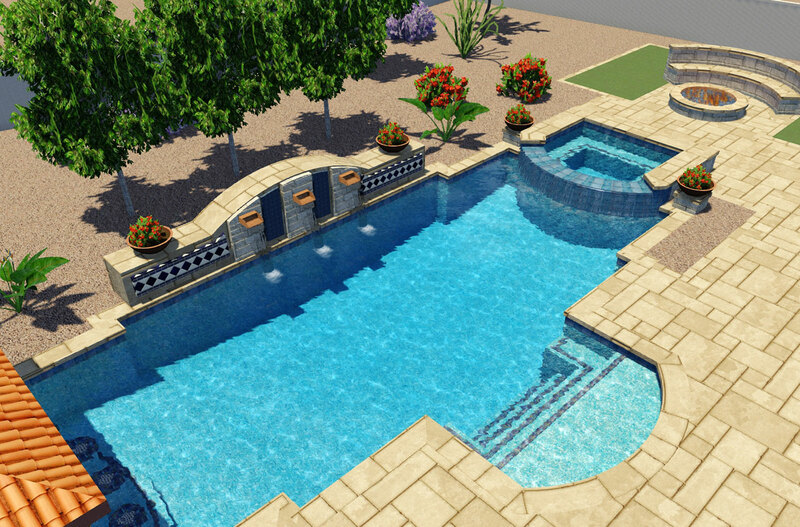 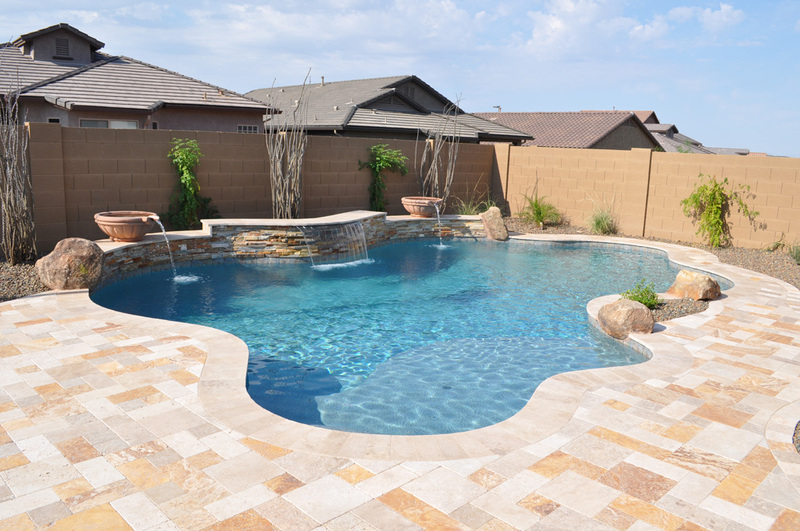 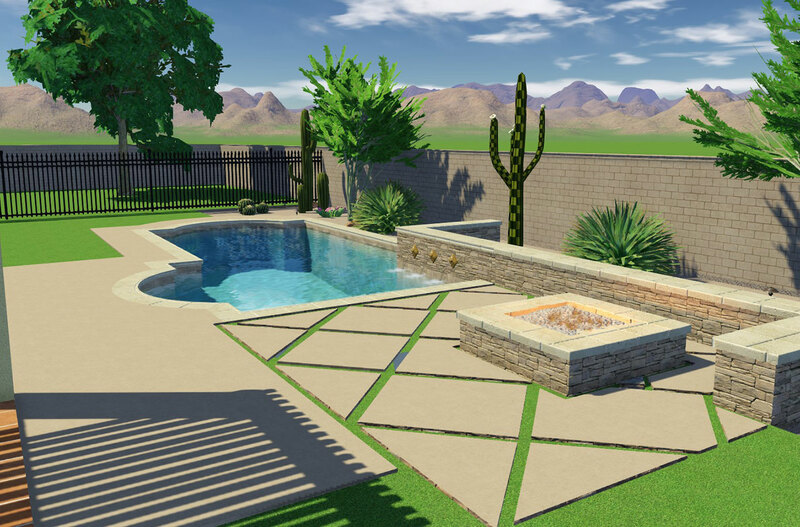 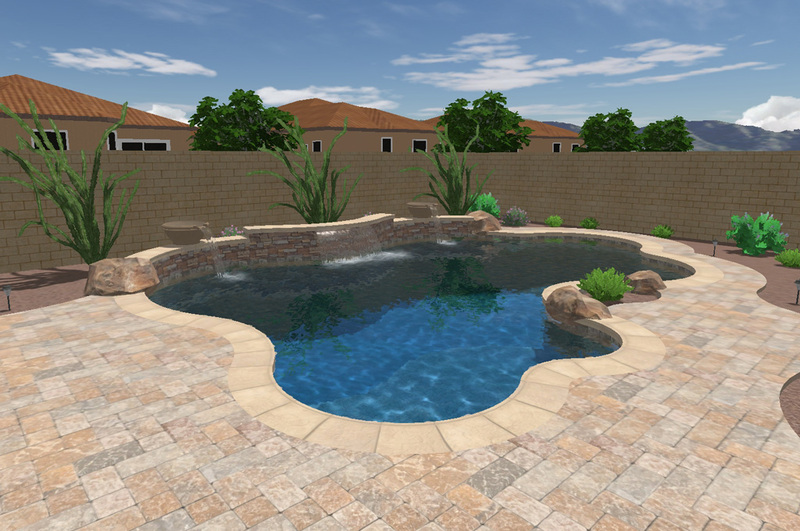 Our state of the art pool design software allows us to show you your new backyard environment in such a way that you’ll feel like you’re walking out your back door and seeing it for yourself. 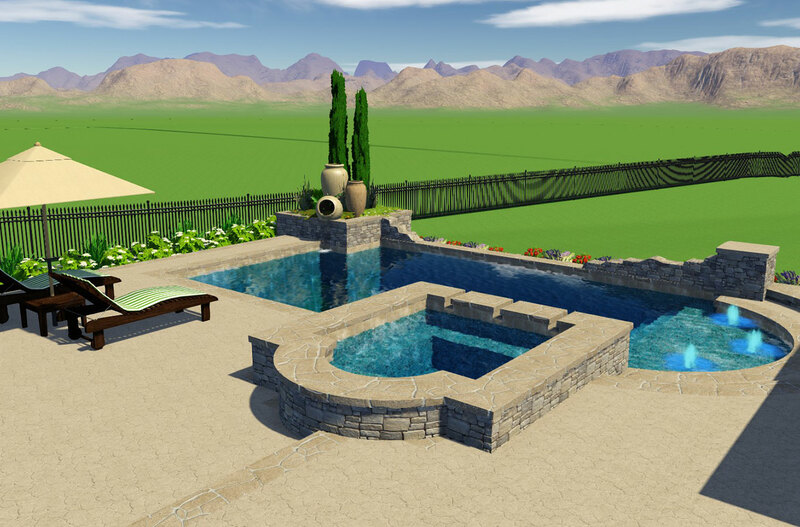 Long gone are the days of looking at a simple shape on a piece of paper and hoping that the project turns out as well as you hoped. 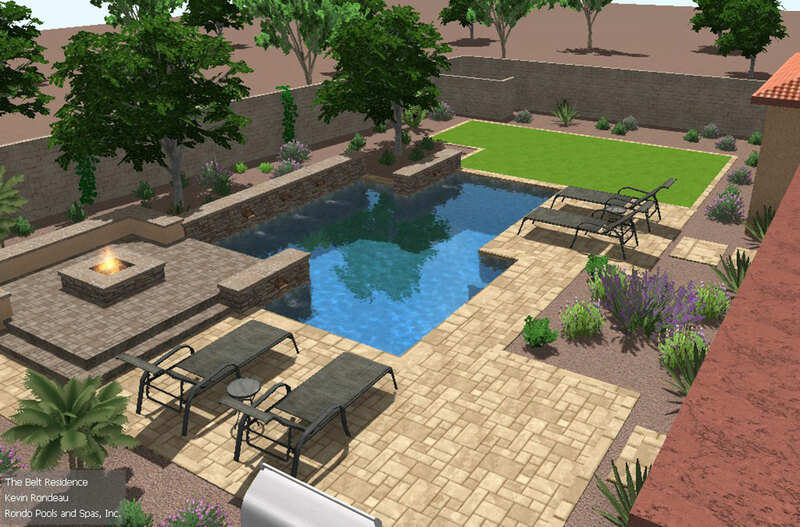 We’ll give you the chance to see your new pool and backyard environment from every angle before we ever put a shovel in the ground. 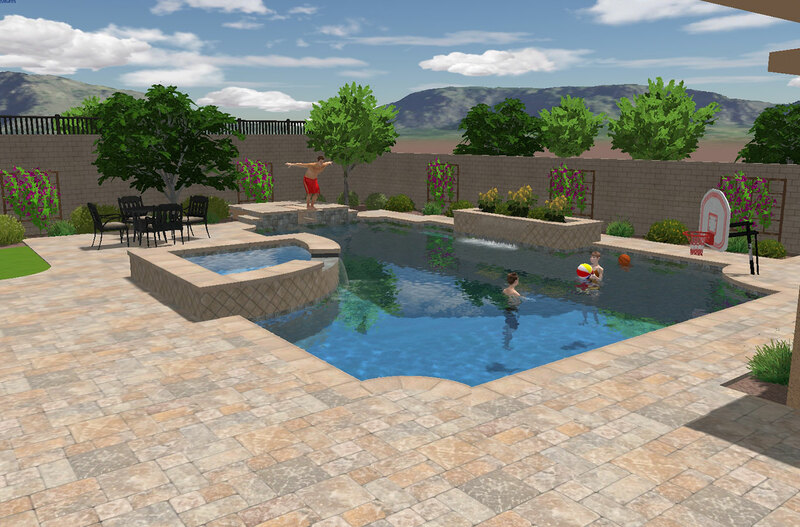 You’ll hear the splashing sounds of your waterfall, the crackling wood from your fire pit ….even take a dive in your new pool without ever getting wet.